A list of ideas to make your Summer filled with more moments you will LOVE. 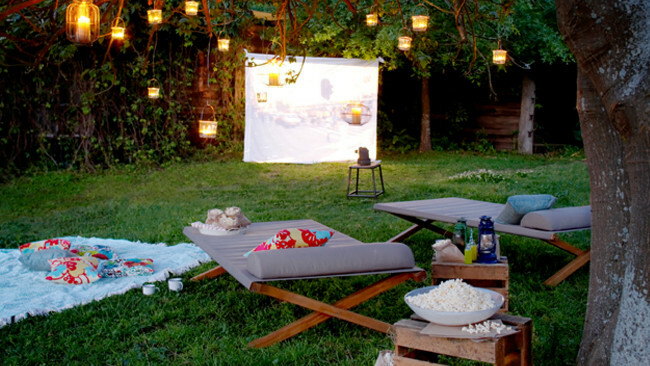 Have an outdoor movie–being outdoors, under the stars is always wonderful, so add comfy pillows, a favorite flick and you are enjoying one moment of summer lovin! Bubbles–We just got a bubble gun & my daughter and I walked through our neighborhood forest & watched the bubbles dance, get lit up by light and enjoyed the shine. Bubble on! 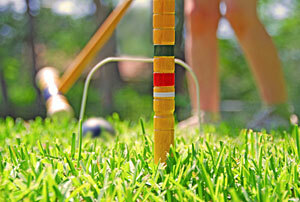 Play outdoor games–get the family together and play capture the flag, tag, hopscotch or a new favorite of ours, “Speedmitton” Playing games is always a good time & a great way to enjoy summer together. Enjoy some fruit lovin–fresh fruit is always a pure delight. Go out to your local fruit stand or fresh market and buy some of your favorites. 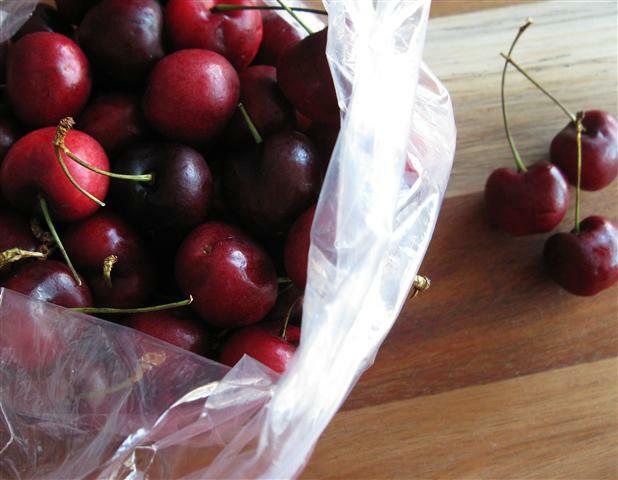 I just spent $9 on the best bag of beautiful cherries. Pure Cherry Joy! Make some yummy, heated up dishes–Build a fire in your fire pit or heat up the oven and make some yummy tin foil dinners. It is a fun shake up from the regular bbq meals for summer cooking. 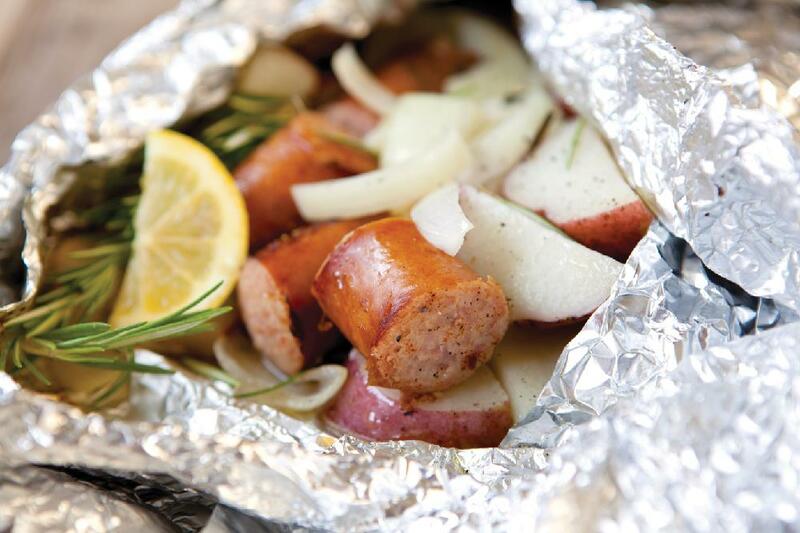 Google ‘best recipes for tin foil dinners’ and you will have all kinds pull up–yum. enjoy. Take a nap outside–lay on the lawn, the trampoline, a blanket in the park, a hammock, a tent under the stars…Take your favorite blankets and spray them with lavender or a favorite summer scent & just wrap up in a good nap. Naps are always a good thing. 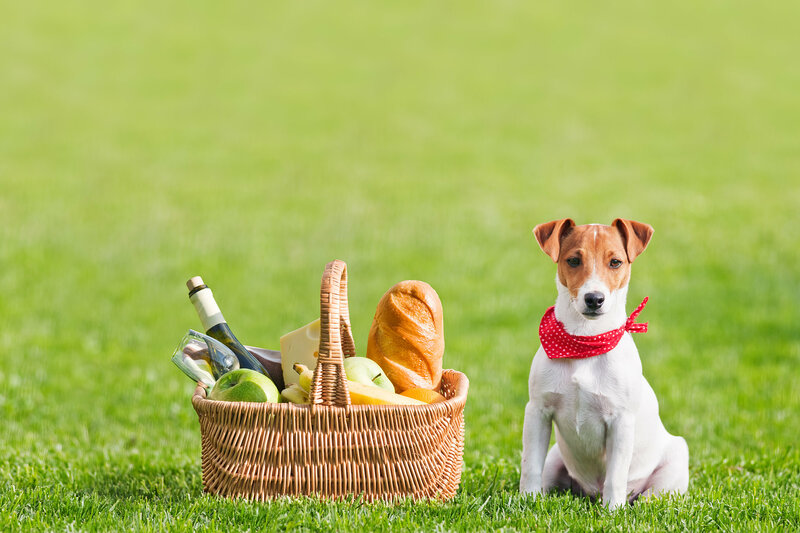 Make a fun family picnic–enjoy it in your backyard or even in your family room on a big blanket. Pull out the basket, fill it with your favorite meats and cheeses, and enjoy building sandwiches together. AND don’t forget to TALK. Leave the cell phones behind. 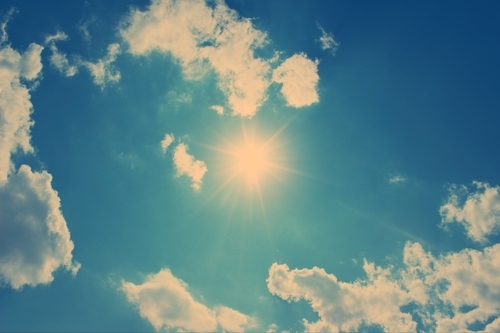 Watch the summer clouds go by–slow down and just look up. Leave all your worries away and see what you can find, hidden in the clouds. Be alone or gather your family around and all watch together. There is magic in the sky. 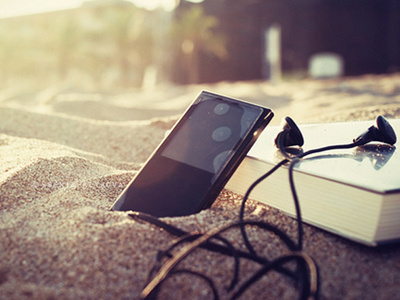 Enjoy an outdoor concert–anything outside is always a wonderful thing, so take in a favorite band, listen to a small orchestra or even take along your iPod and your favorite tunes & enjoy the splendor of sound outside. Hike, bike, MOVE–summer is the perfect time to move your body and enjoy the warmth of the sun. I love taking a bike and feeling the wind blow my hair. I enjoy hiking to a new waterfall I have never been to. Getting outside is an adventure in itself. Go beyond what you usually do. Do something. Collect something–walk the beach and find some beautiful shells, go to a lake and find tumbled rocks, hit a thrift store and find something you want to collect. 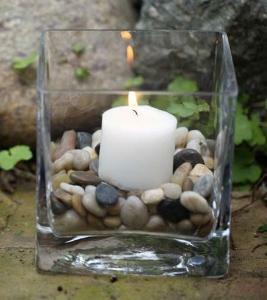 I recently put together a glass vase full of rocks I have gathered over the years & created my own “rock garden” that I displayed on my patio table. Find something you feel is beautiful and make it your own. 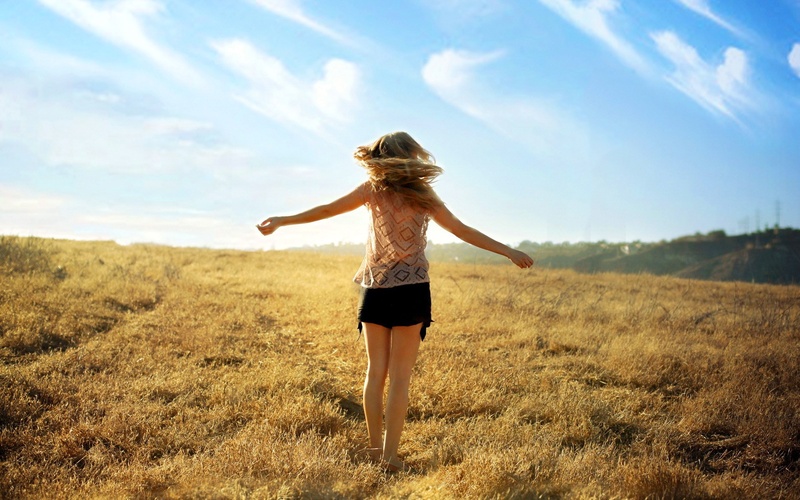 Walk barefoot–we never do this enough. 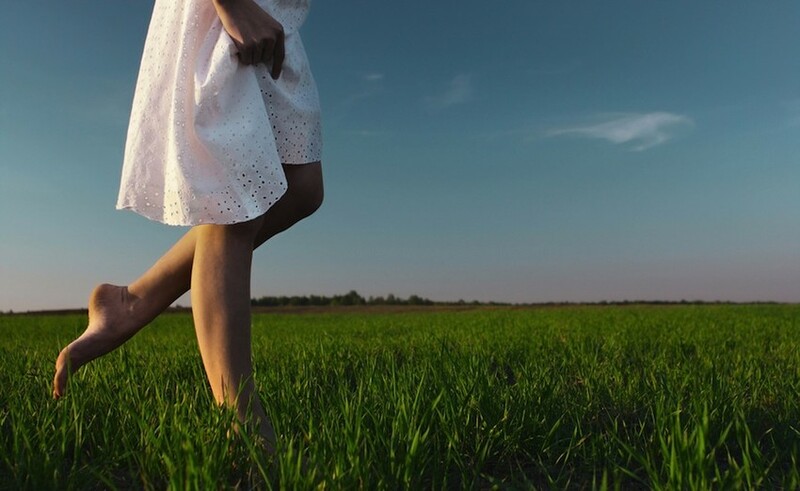 My husband was just talking about mowing the lawn & I suggested he let it grow, so the rich greens will appear and the long grasses will feel lush upon our feet. He didn’t quite see my vision, but I am still hoping. smile. smile. he didn’t cut the lawn yet. 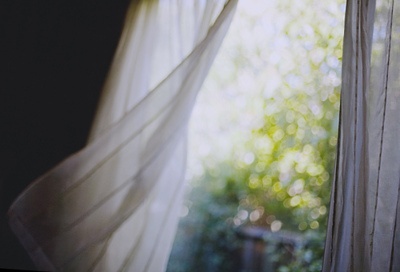 Sleep with the windows open–I love hearing summer winds blow or the early morning chirps from the early bird. Leave the windows and doors open—you will begin to hear so much more.